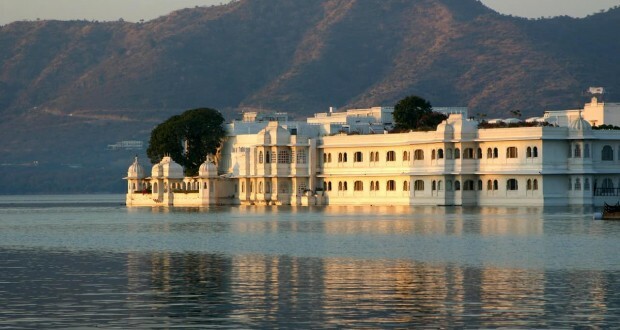 Its landscapes and beauty spots are what makes India score highly on most people’s must-visit lists. If you are reading this, you’ve probably considered a trip to this mesmerising country. And who could blame you? But with so much to see and sample, which city, town or area is the ultimate holiday destination? To find out, we have matched different places with their ideal vacationer. Read on to discover which one is best for you. If you want to experience all that India has to offer, the Rajasthani region – particularly its countryside – could deliver all you seek and more. On a Jules Verne tour, for example, you have the option to observe wildlife in their natural habitat, from tigers to panthers to monkeys. With a trip to this part of the country, you might be able to view some of the most enchanting creatures on Earth. Likewise, its ruins – some of which date back to the 10th century – provide a fascinating insight into India’s rich history. If you want to feel as well as see the beauty of its rural areas, why not consider this location? Jaipur, Agra and Delhi comprise the golden triangle. Here, you can witness the majesty of the Taj Mahal, visit the main city of Rajasthan and explore the wonders of Old Delhi. For these reasons, it is the ultimate destination for anybody seeking the ‘classic’ Indian holiday. 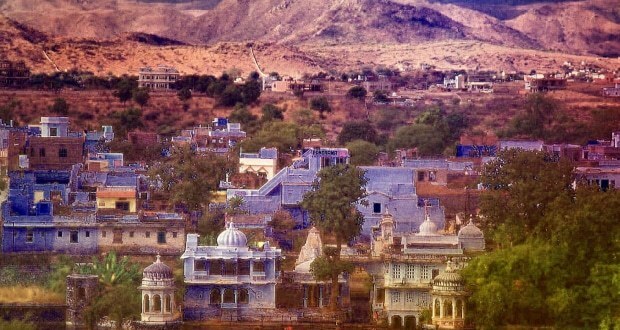 Even better, if you opt for this vacation, you’ll be near enough to the Rajasthani countryside for a day trip. So, should you want to experience wild India during your holiday, you can. Each city’s proximity to green, unspoiled areas makes them ideal for all visitors – especially those who would prefer to get lost in the classic tourist spots. In addition to its wildlife – which spans elephants, lions and more –Southern India can be a deeply spiritual place. For soul-searching, look no further than Tamil Nadu and Kerala, the two regions that host the nation’s most holy and ornate temples. Religious architecture aside, Kerala’s backwaters expand into huge lakes, on which wicker houseboats rest. With canoes gliding almost silently through the water, it presents an idyll of Indian life. Similarly, white-sand beaches and ancient ruins mark Tamil Nuda as a truly ethereal region. A trip to either -or perhaps both – of these areas could be tranquil, magical, and cleansing for the mind. Wherever you decide to go in India, you are guaranteed to fall in love with its charms. With this guide, you can identify which part of it you’re most likely to enjoy. Once you’ve located the right area, you can begin to plan for the trip of a lifetime.